The Edelweiss Club Film Team offers video services such as video shooting, making of videos, video presentations and movies. We offer a video with a dron, action cameras, HD or 4K video cameras, video and audio editing, lighting. Our team is specialized for working in difficult terrain and adventure activities. 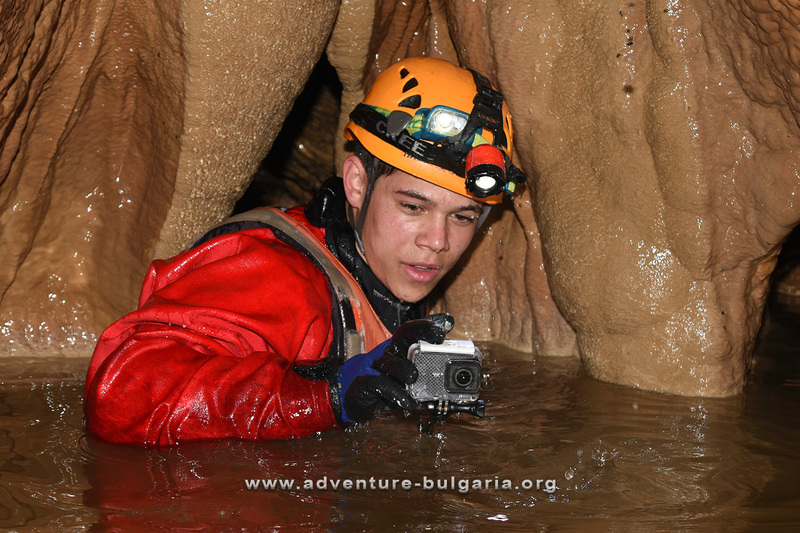 We can help film crews at work in caves, rivers, waterfalls, canyons, mountains, high buildings, movie stunts.